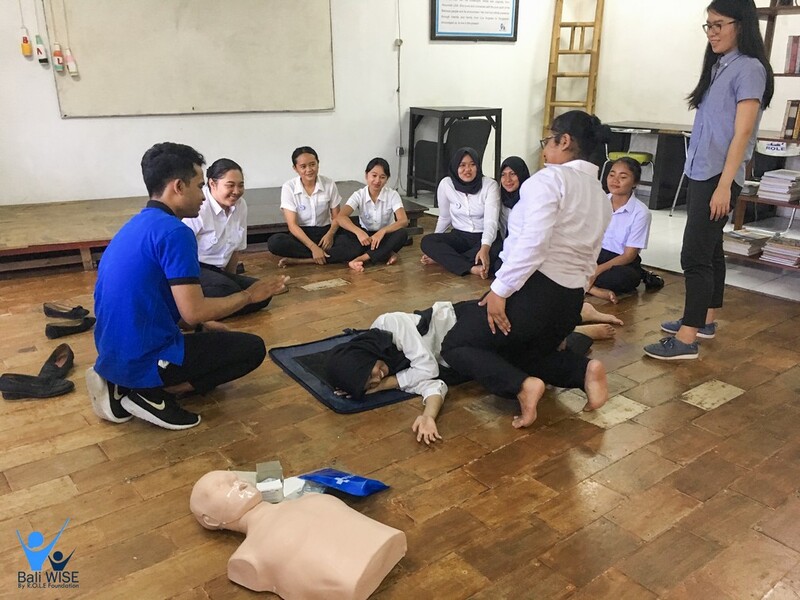 As part of their curriculum, Intake 40 having First Aid Training and Basic Life Support with BIMC Hospital guided by Dr. Vera and Team. 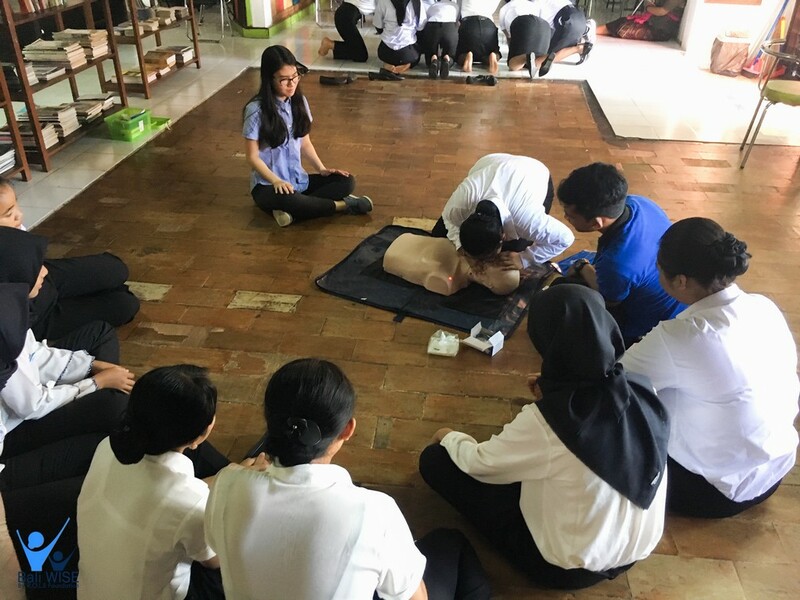 This training aims to inform and raise awareness of our students for the very important issue of First Aid and Basic Life support for various incidents. 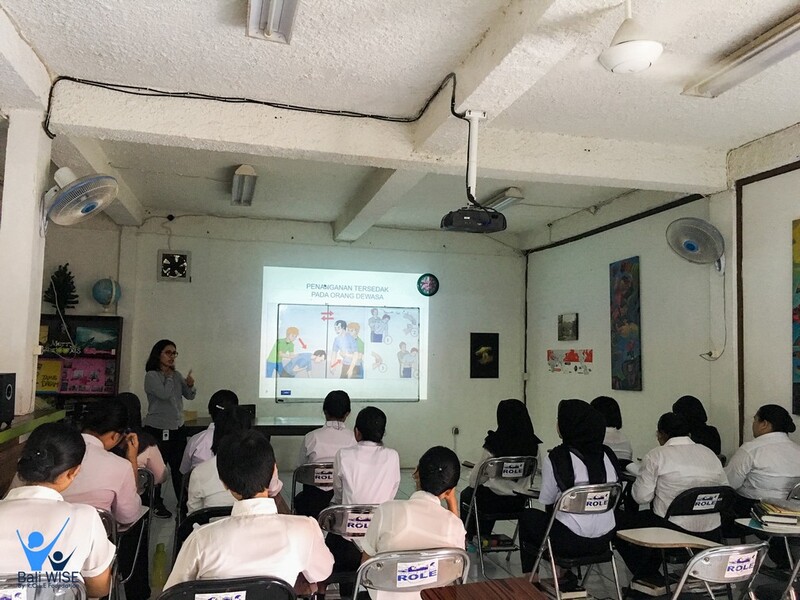 Dr. Vera explained the theory of First Aid and Basic Life Support. First aid is the immediate treatment or care given to someone suffering from an injury or illness until further advanced care is accessed or the individual recovers. 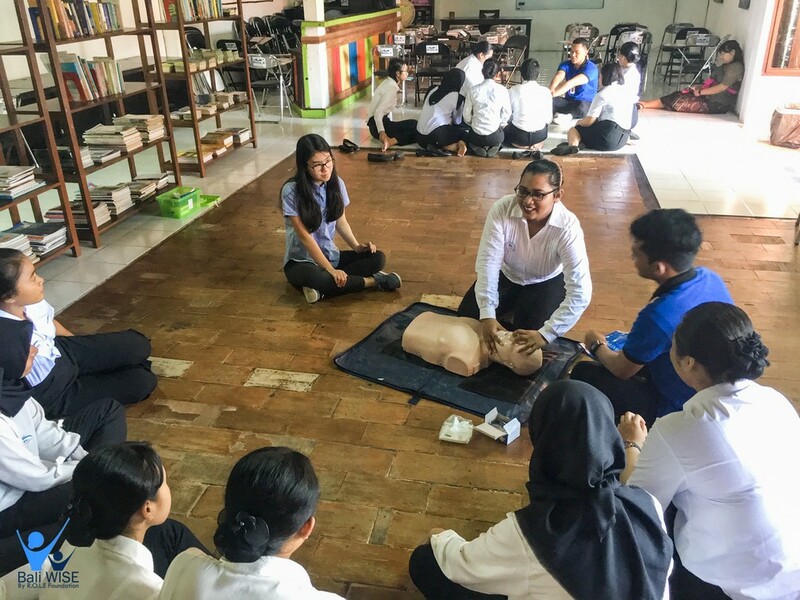 Basic life support is used in the medical field to distinguish the types of medical care necessary to sustain someone’s life until they can receive more detailed care. 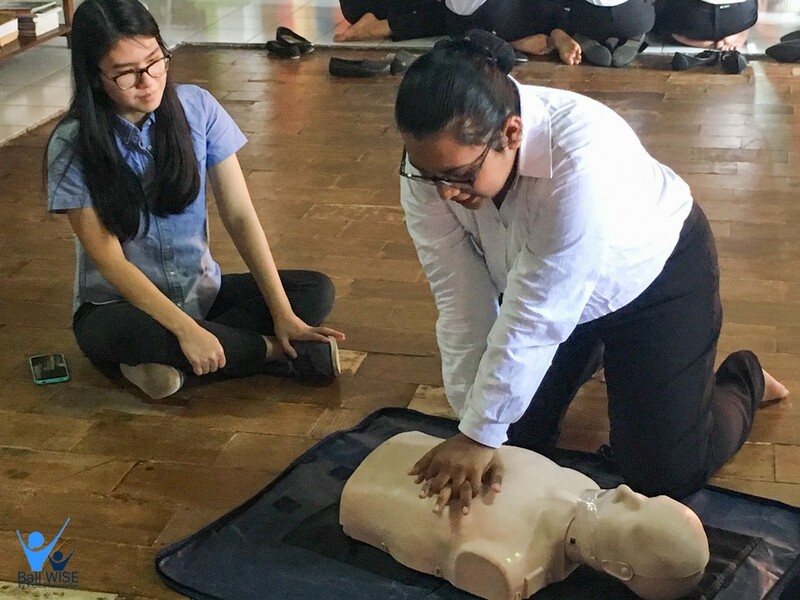 The skills taught, such as recognition of symptoms, choking first aid, establishment of an airway, and rescue breathing, will help prepare students to deal with individuals who need their assistance due respiratory emergencies. 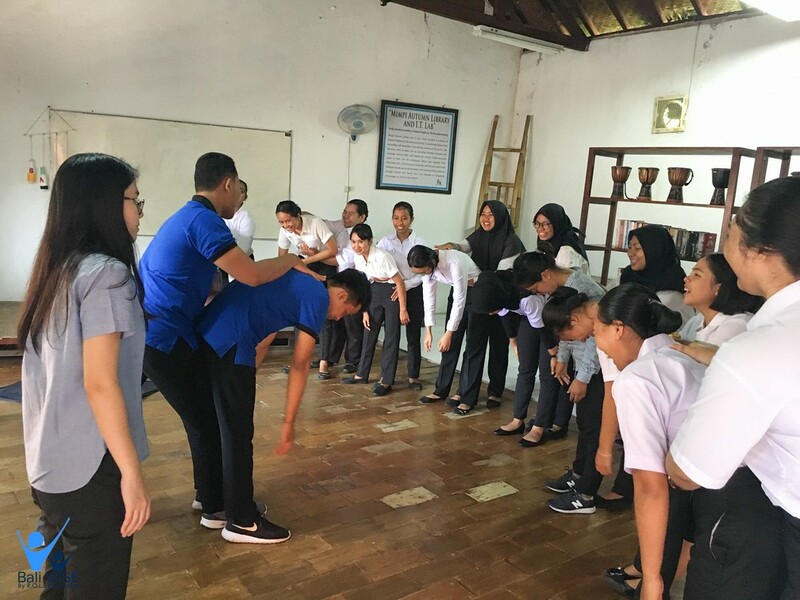 The class continued with practical based on the theory they have learned. 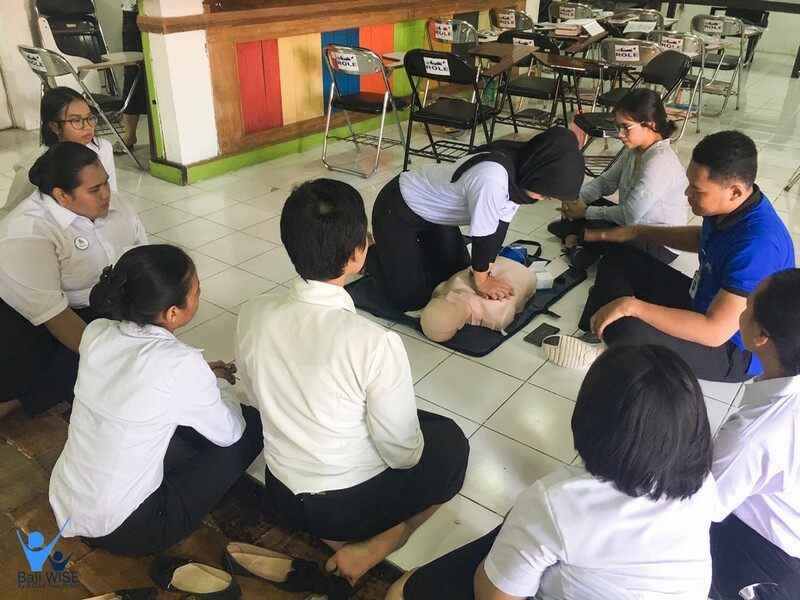 During the training basic students of Bali WISE very enthusiast, each student takes turns to practice how to apply First Aid and Basic Life Support skills. The most important thing they have to remember is Minimize the Delay.